On her wildly successful YouTube channel, Michelle Phan has harnessed the power of makeup to transform herself into Snow White, Princess Jasmine, Mulan and more. But these conversions pale in comparison to the 27-year-old’s real-life Cinderella story. Once upon a time, during her freshman year of design college, Phan applied for a gig at a local Lancôme counter. A gifted illustrator, Phan passed the makeup demo test with flying colors, but was ultimately deemed unfit for the position due to a lack of previous experience. Two years later, as Phan’s videos began to spread across YouTube like wildfire, a Lancôme executive stumbled upon one of her tutorials. In a bid to imbue the venerable brand with a digital edge, she reached out to Phan and ultimately signed her as Lancôme’s first official video makeup artist. If rising through YouTube’s ranks to create one of the platform’s most successful channels is an unlikely feat, spinning that momentum into a company with a $120 million annual sales run-rate is a rarer accomplishment still. But that is precisely what Phan has done with ipsy, a beauty sampling service that counts 100 employees and marks her most lucrative venture yet. Ipsy, which charges users $10 per month for a ‘Glam Bag’ full of five sample-sized beauty products, just crossed the 1 million subscriber milestone, says CEO Marcelo Camberos -- a former Funny or Die exec who co-founded the company with Phan in 2011. And unlike rival Birchbox, which has raised almost $72 million in funding, and which has forayed into traditional TV advertising as well as brick-and-mortar retail, ipsy says that its subscribers are predominantly a product of Phan’s massive social reach. “We have over 100,000 new Glam Bag subscribers joining every month,” Camberos said, “and this growth has been completely organic with no marketing or PR spend.” This year, ipsy will become the biggest company in the sampling space, he says. Birchbox declined to comment for this story. But last April, the company pegged its subscriber count at 800,000. Unlike ipsy, however, Birchbox also vends full-sized products on its online shop, which at the time accounted for 30 percent of annual revenues of $125 million. 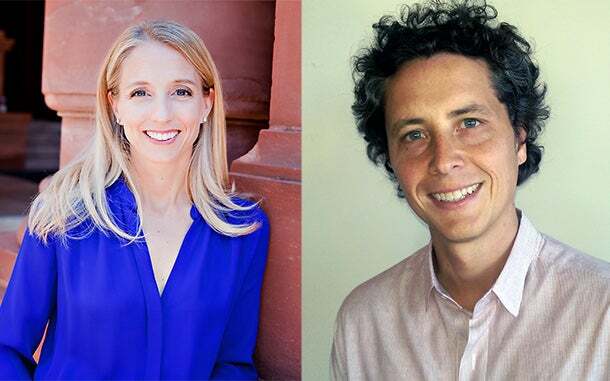 While much of Birchbox’s early growth came care of social media buzz, including a proliferation of so-called 'unboxing videos' on YouTube amid its founding in 2010, ipsy has made online influencers the centerpiece of its business model. Today, the company works with over 500 YouTubers and Instagrammers in the beauty realm -- including bold-faced names like Bethany Mota -- some of whom are paid to discuss participating brands on their social media channels. And brands are clamoring for a piece of the action. While 700,000 beauty products are submitted to ipsy for consideration each month, brands cannot pay to appear in boxes, explains ipsy president Jennifer Goldfarb. Rather, they furnish inventory in exchange for the marketing exposure -- only if the stylists choose to recommend them. Ipsy’s stylists stand to gain from this arrangement as well, Goldfarb explains. Because the company invests so heavily in its own creator ecosphere, stylists tend to see their followings skyrocket after coming onboard. For instance, as opposed to foraying into physical retail or spending costly marketing dollars, ipsy unveiled last year a 2,500-square-foot production facility in Los Angeles, which serves as a filming and editing hub. 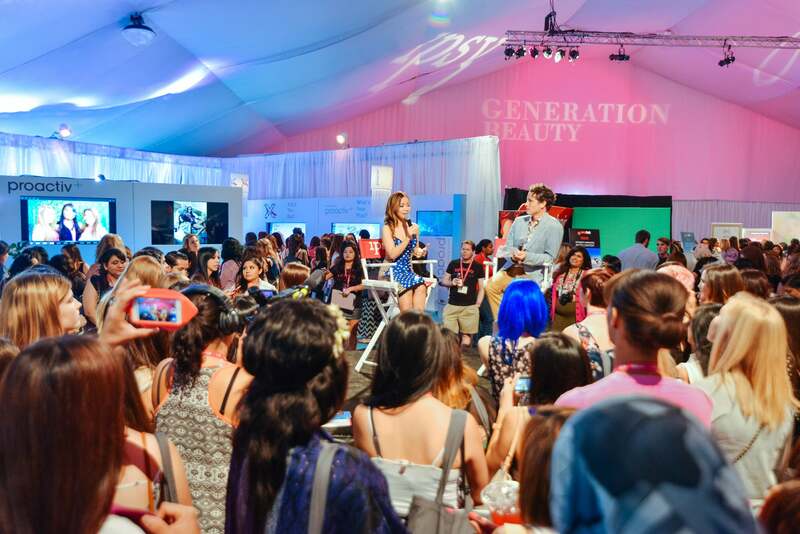 Additionally, the company hosts an annual convention called Generation Beauty in Los Angeles, where attendees flock to meet their favorite digital celebrities and rub elbows with major players from the beauty and digital media industries. The event is slated to debut in New York later this year. While ipsy is Phan’s biggest money-maker to date, future endeavors are also sweeping in scope. This summer, Phan will launch a mobile app packed with photo and video editing software -- dovetailing with another one of her larger aspirations: to equip young followers with tech proficiencies and other marketable skills. To this end, Phan joined Michelle Obama on a trip to Japan last month to promote education as part of The White House’s Let Girls Learn initiative. Other successful ventures include a beauty line called em, a book entitled Make Up: Your Life Guide to Beauty, Style, and Success -- Online and Off and the social media-centric record label Shift Music Group. And in video, where Phan first made her name, she continues to break new ground. Today, Phan launched a global online video network called ICON in collaboration with Dutch production giant Endemol. The network will produce original content from a variety of big-name creators in the beauty, fashion, wellness, DIY, food, human interest and travel spaces, which will be distributed across YouTube, Dailymotion, Roku, Pluto TV, Facebook, Twitter, Instagram, Snapchat, Pinterest and Tumblr.